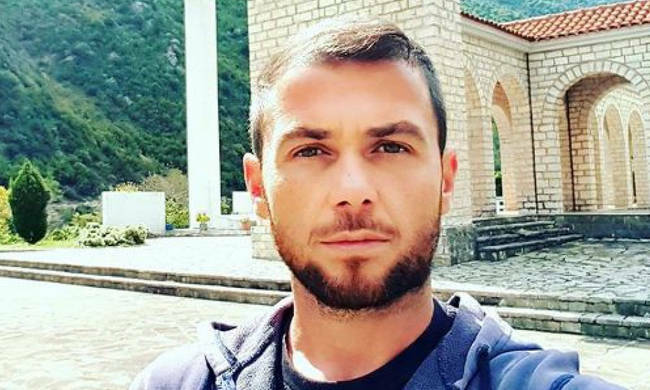 In a legally unprecedented move, the Tirana prosecutor’s office has filed charges against the deceased ethnic Greek, Konstantinos Katsifas, who was shot dead by Albanian Special Forces. Katsifas had dual Albanian and Greek citizenship. At the same time, the Albanian prosecutor has rejected the request of Katsifas’ family to transport the body to Gjirokaster, heightening the pain and anxiety of the family, which believes that there is a cover-up. The family resides in the ethnic Greek minority village of Vouliarates, in southern Albania, near the border with Greece. The Greek ethnic minority is recognised by the Albanian state and under international law. A lawyer for the family, Konstantinos Giovanopoulos, told Athens’ Thema FM radio that it is a first in the international legal annals for aprosecutor to file charges – of attempted murder of Albanian uniformed police officers, and illegal possession and use of a gun, in this case – against a dead man. 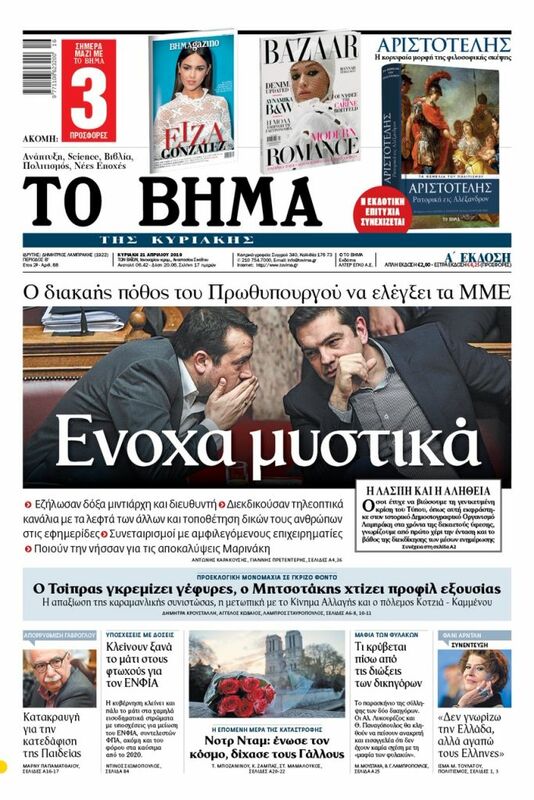 The attorney called on lawyers and others in the legal profession in Greece and other EU countries to stand up to the egregious violation of international legal norms. Lambasting the Albanian judiciary, Giovanopoulos said that international criminal law provides that such cases are dropped following the death of the accused. A higher-ranking Greek Police officer traveled to Tirana today in order to cooperate with Albanian Police and gather all the necessary information available from their supposed investigation of the circumstances of the killing of Katsifas. The cooperation is based on a Greece-Albania judicial assistance agreement. Although Albanian authorities on 29 October had initial indicated that they were prepared to hand over the body, they then backpedaled, citing a second, independent investigation. A Greek coroner, who on 31 October examined the body on behalf of the family, was allowed to view it for only five minutes. The Greek coroner said that Katsifas did not appear to have been shot at close range. However, he said that the wounds had been sewn up, so any evidence there was had been destroyed, and he asserted that his Albanian colleague had not done his job properly. The Tirana Prosecutor’s Office subsequently demanded that the father of the deceased, Ioannis Katsifas, travel to Tirana to sign a series of submit documents, the content of which was not specified, and to be questioned by prosecutors. “In any event, Yannis Katsifas could not possibly know anything, as he was not present. What explanation could he offer? What kind of prosecutor decided to question this man? He is aged, extremely poor, and had no connection with the events,” the family’s attorney said.